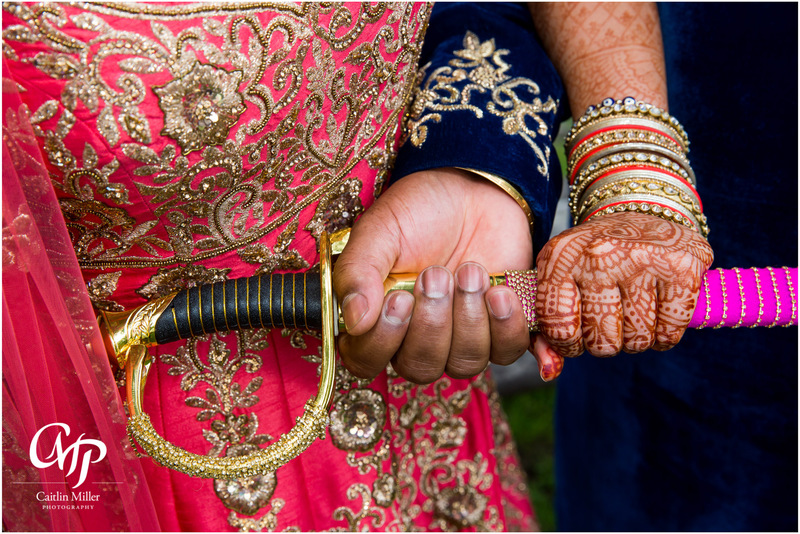 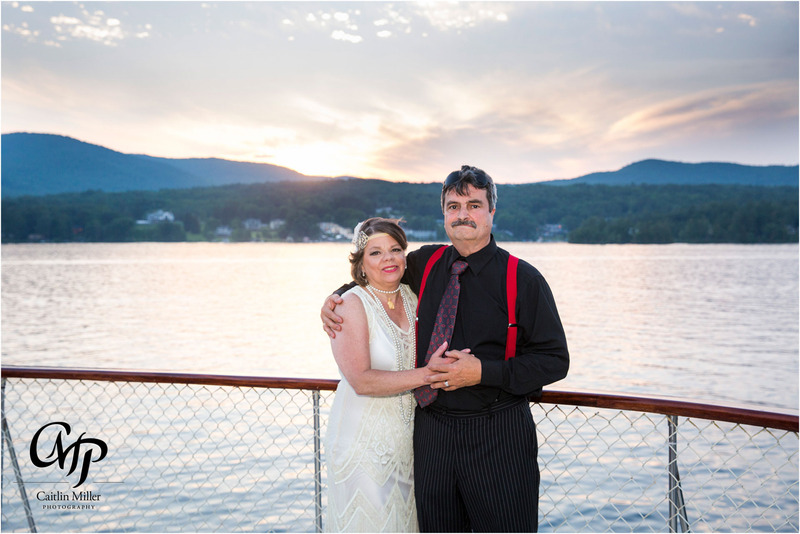 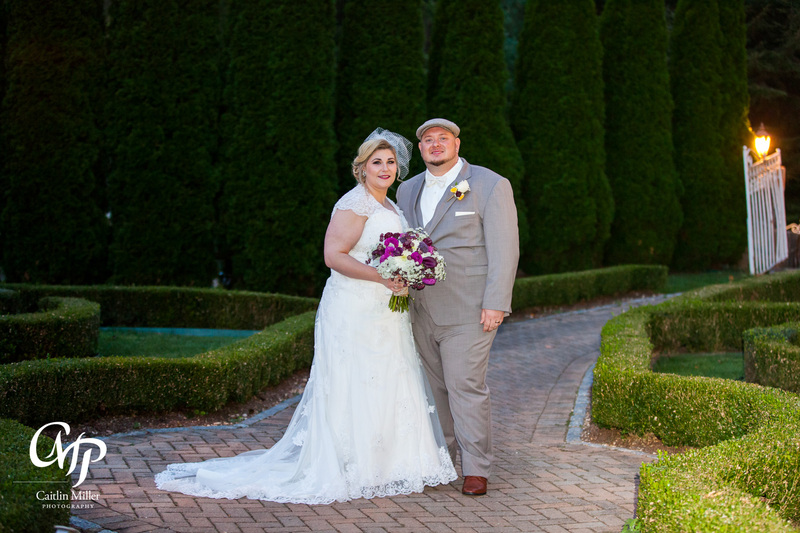 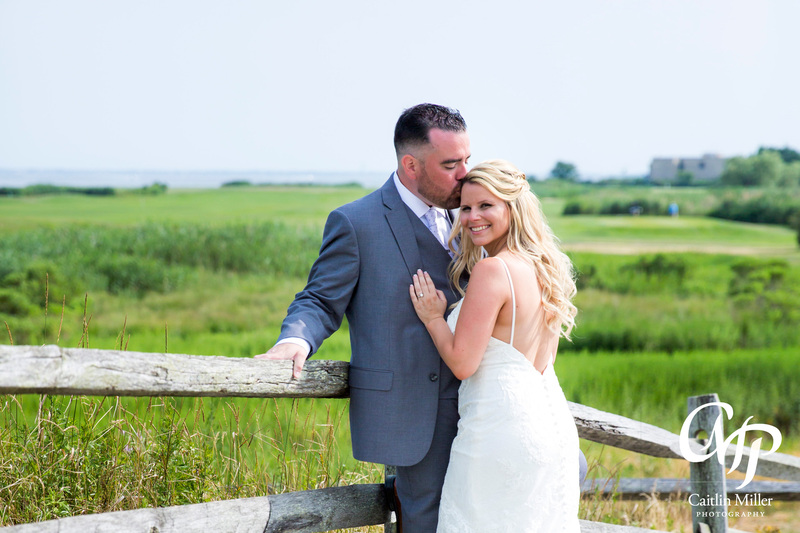 Barbara and William tied the knot on a stunning blue sky day at the Sagamore Resort in Bolton Landing, NY…. 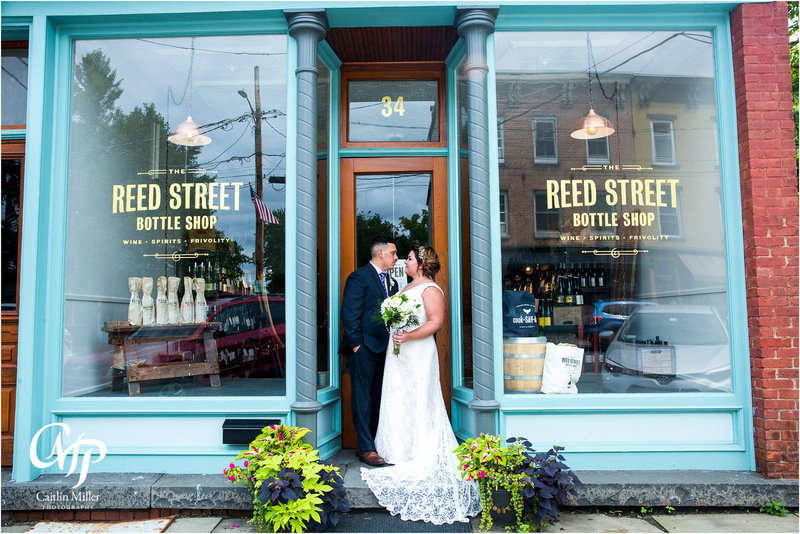 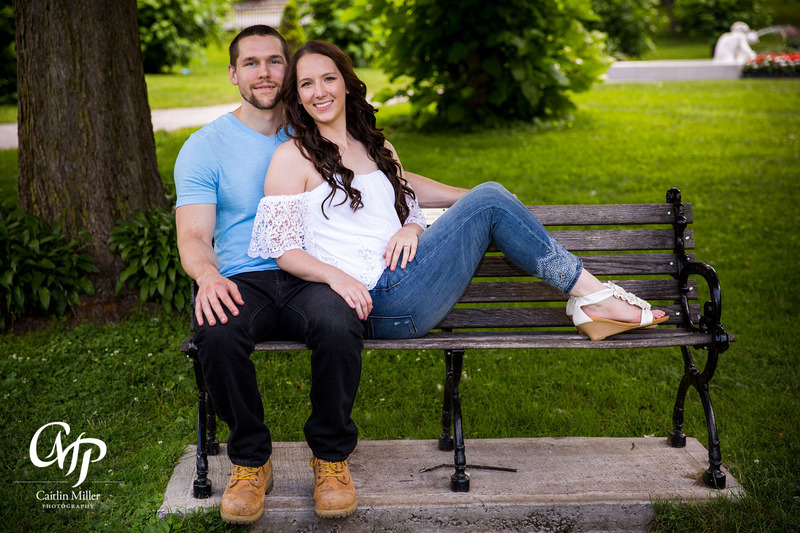 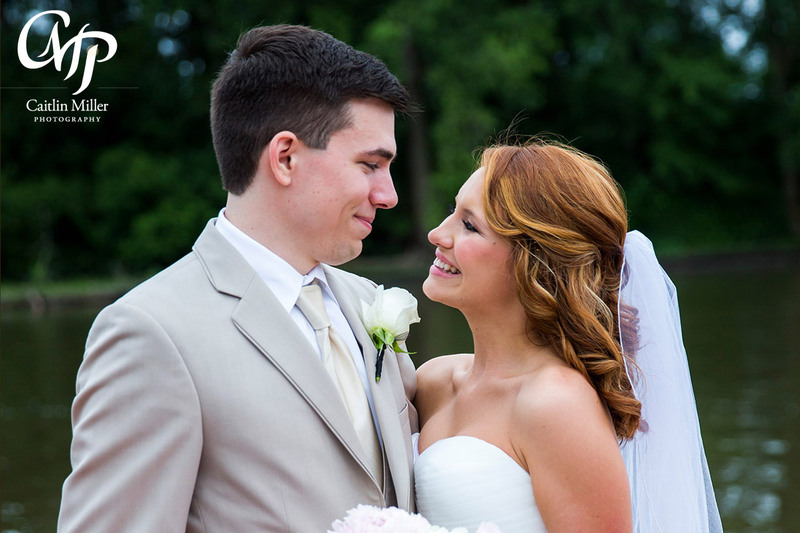 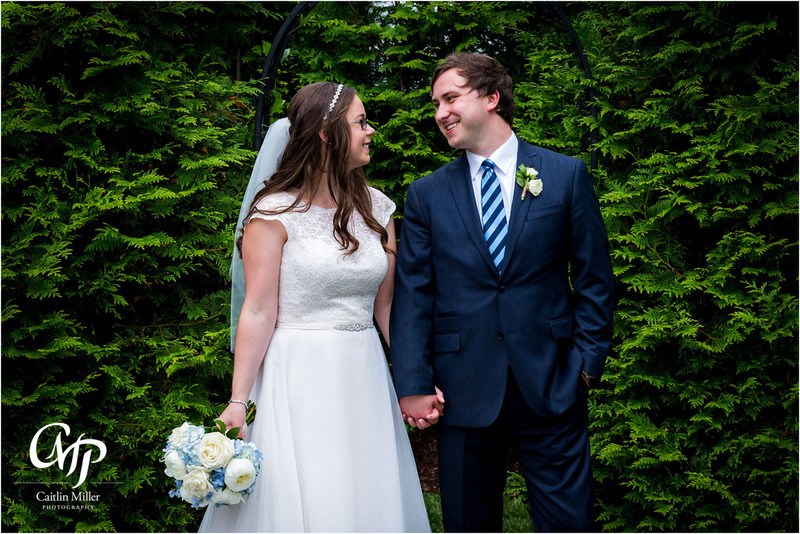 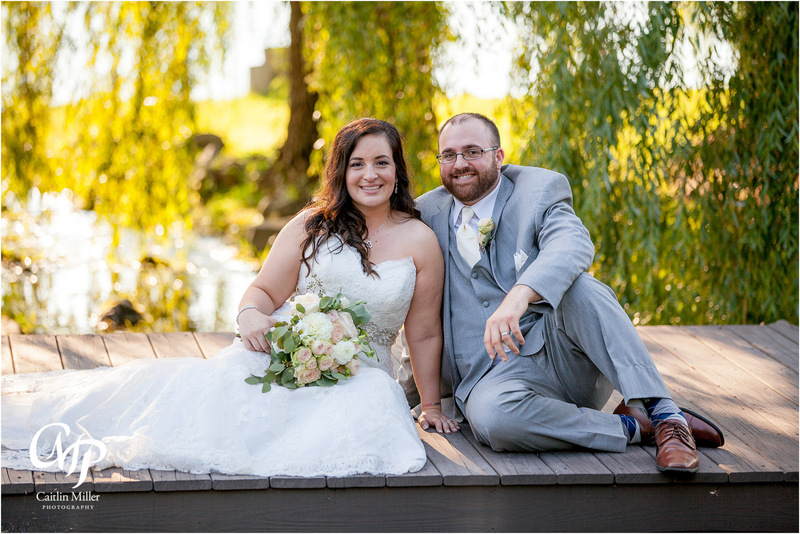 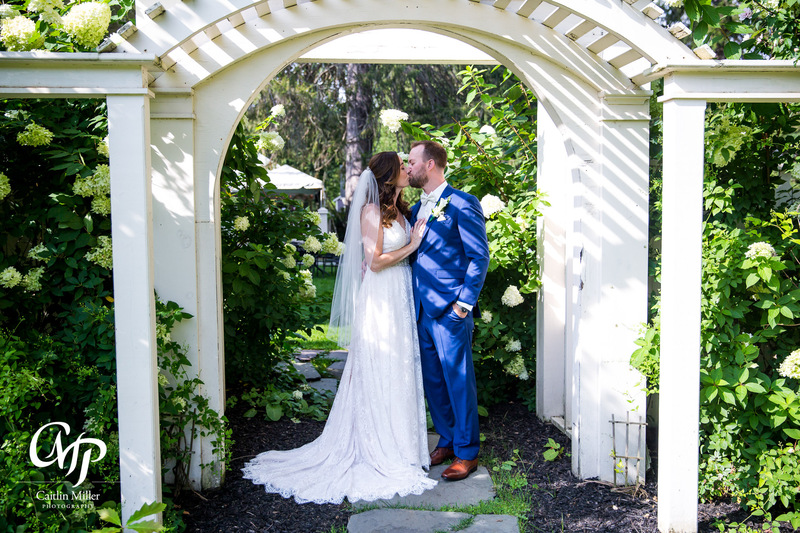 Elizabeth and Tim’s rainy summer wedding day began down the street from Hiland Park Country Club at Elizabeth’s family home…. 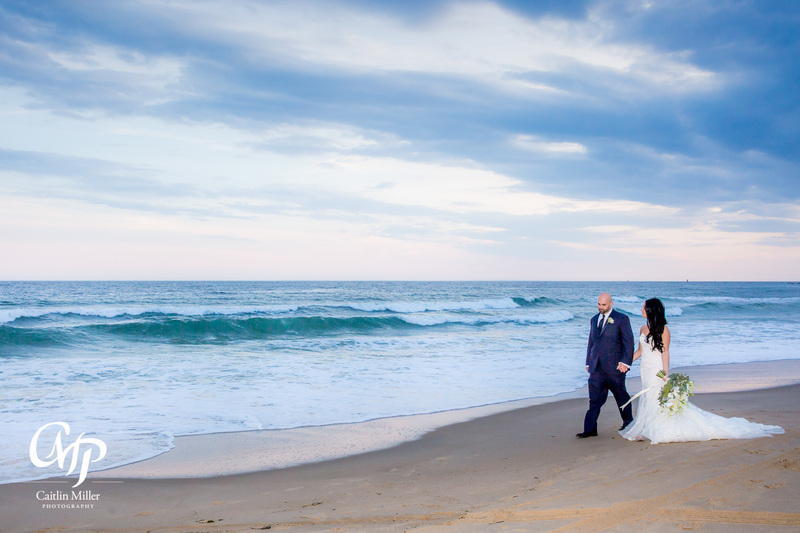 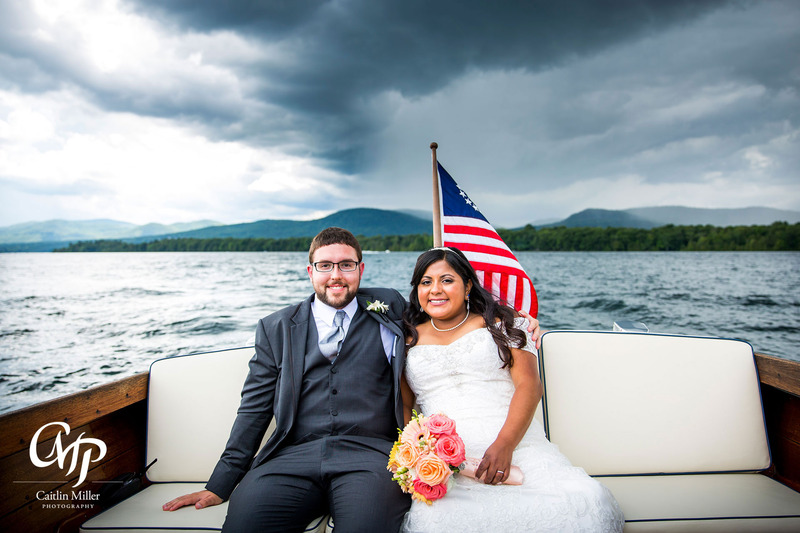 This stormy but beautiful CT wedding day began in Trumbull, where bride Nicole got ready with her bridesmaids and family…. 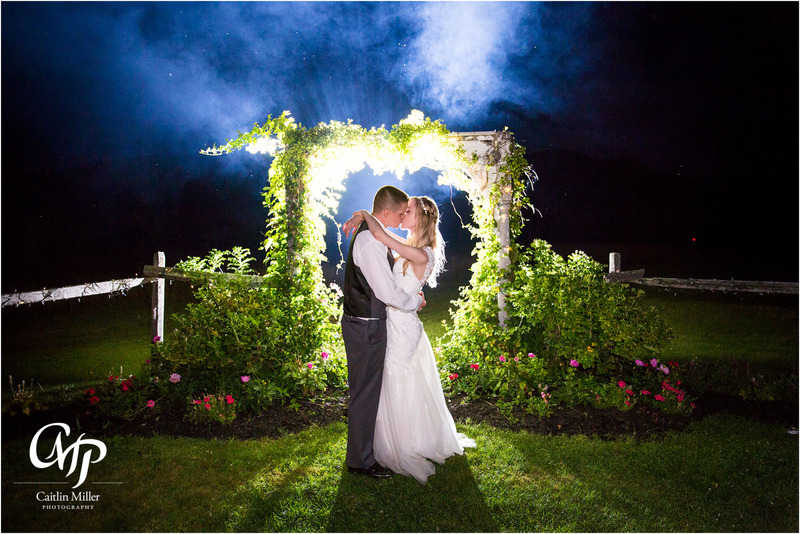 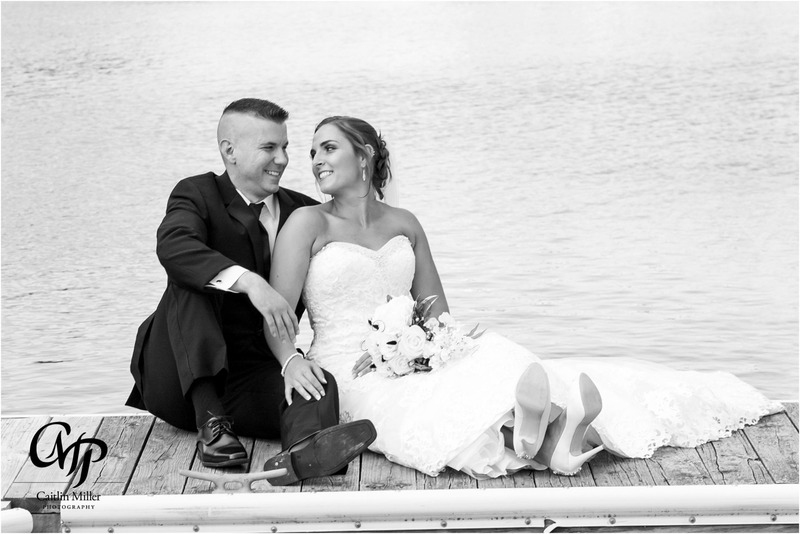 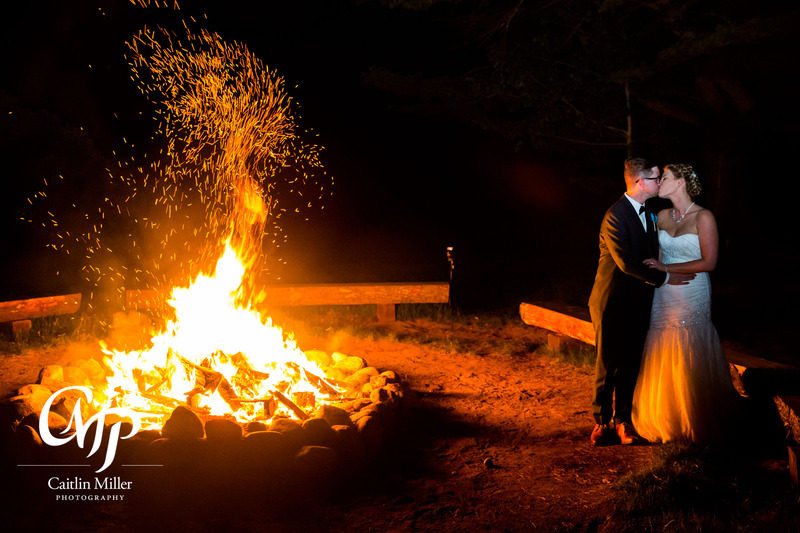 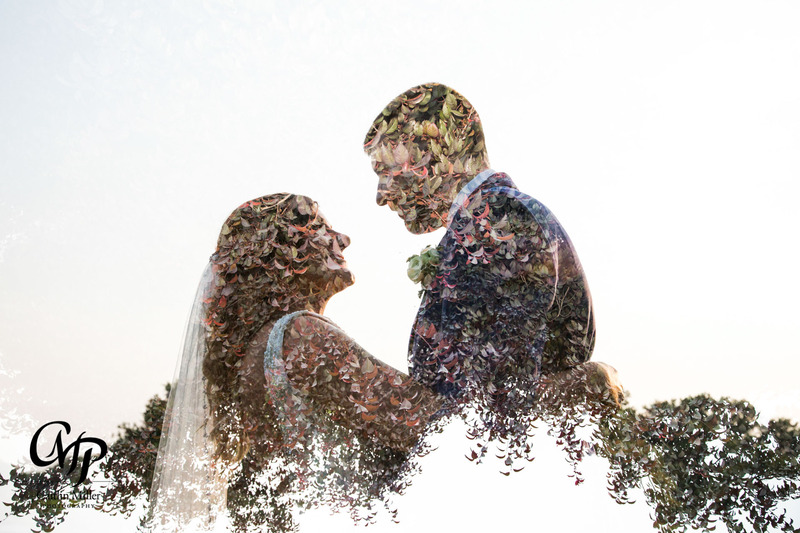 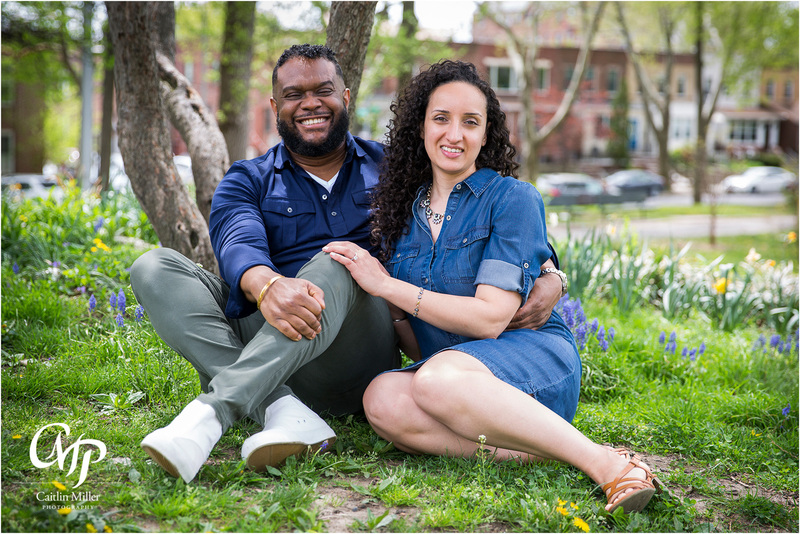 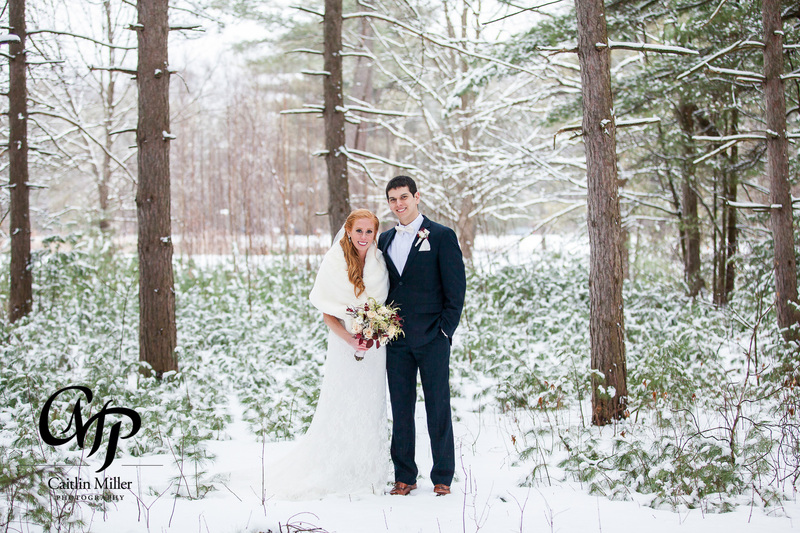 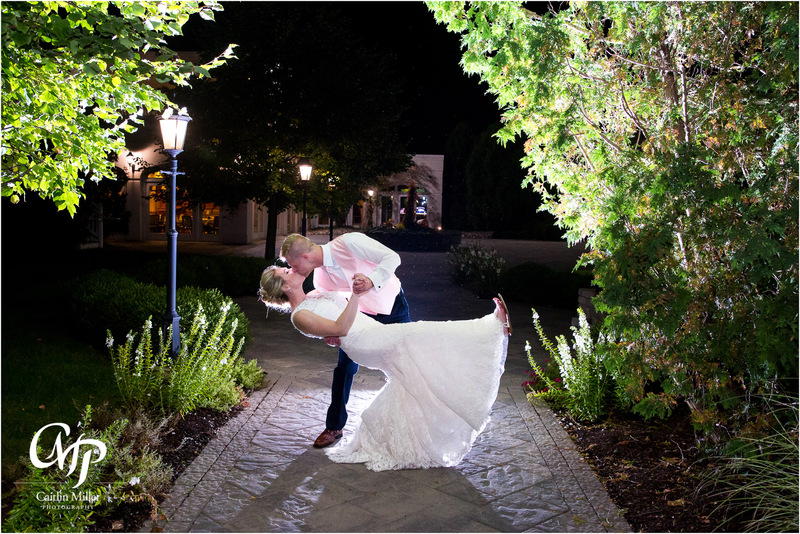 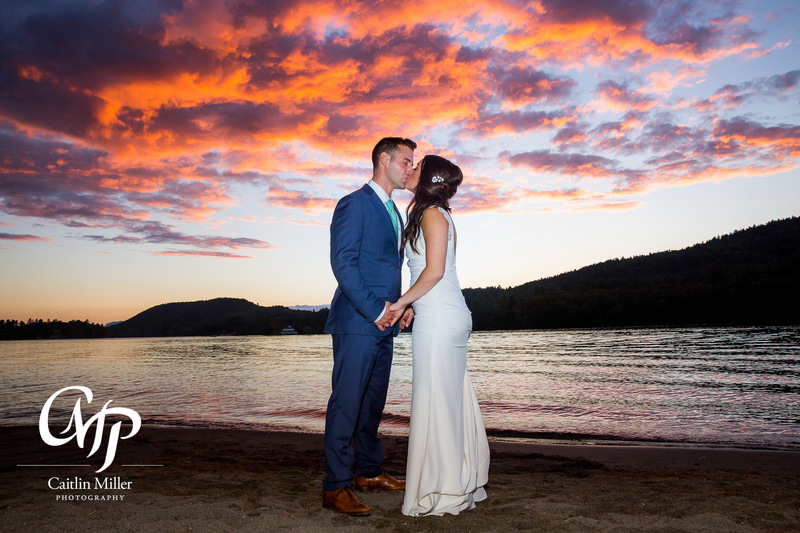 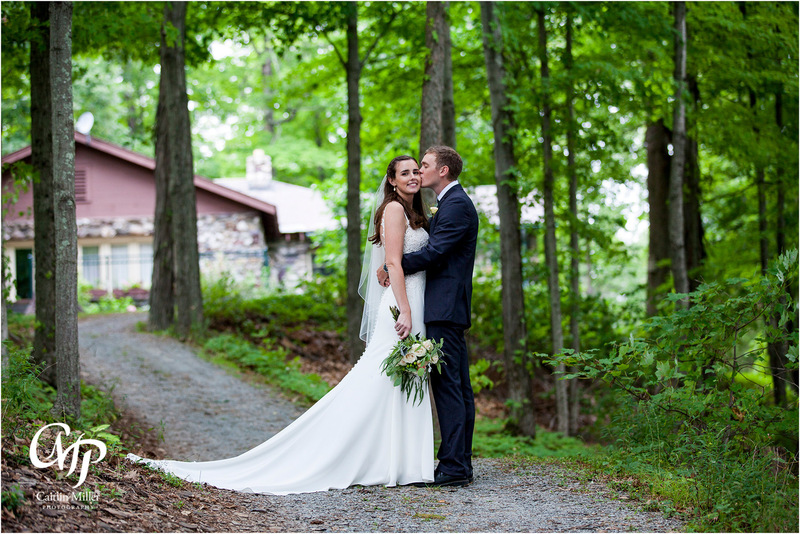 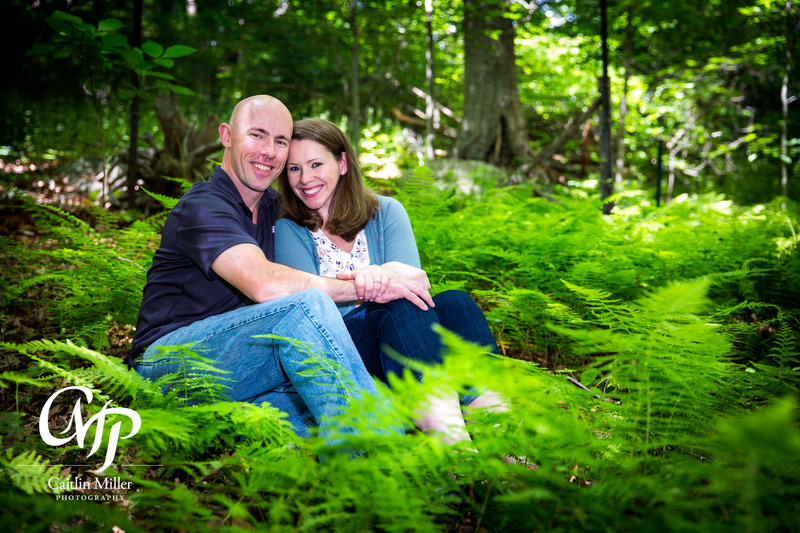 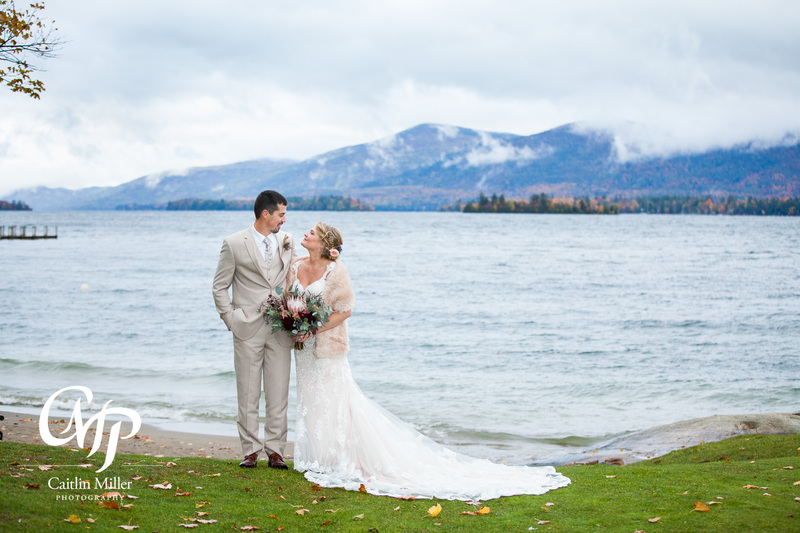 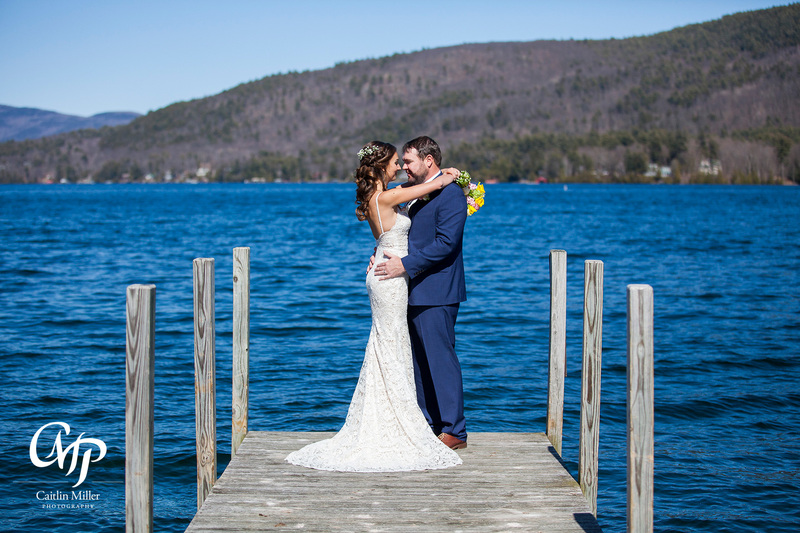 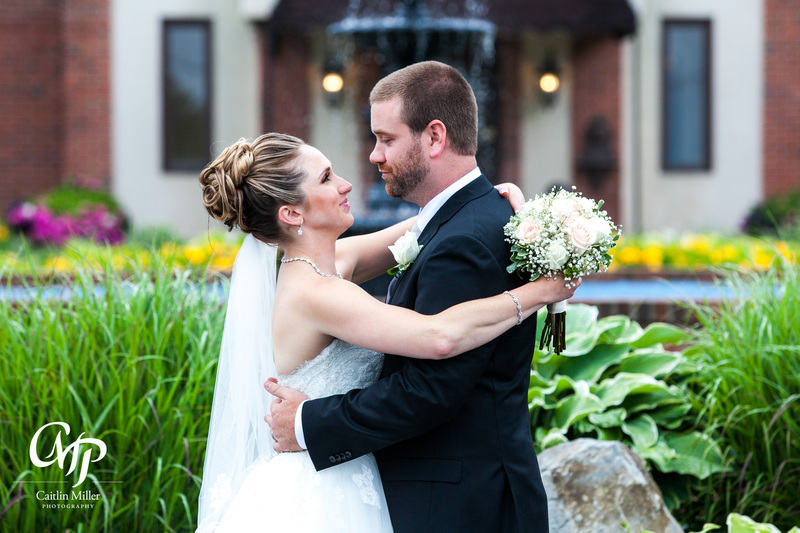 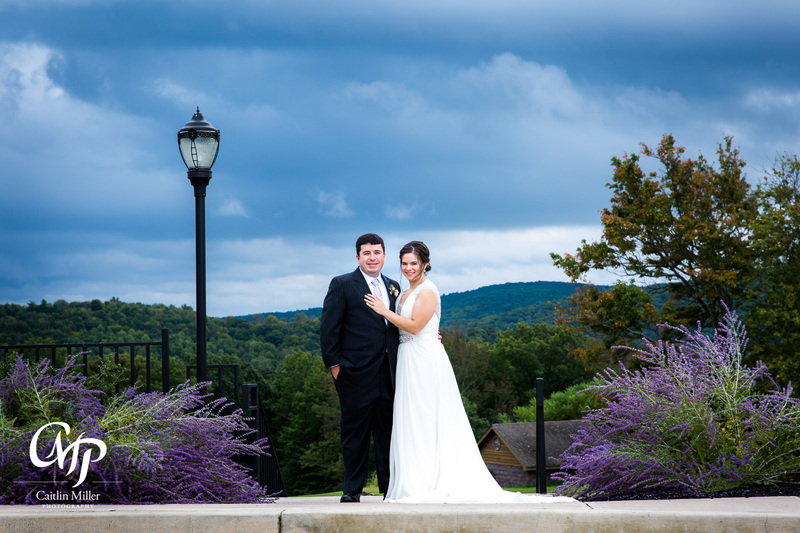 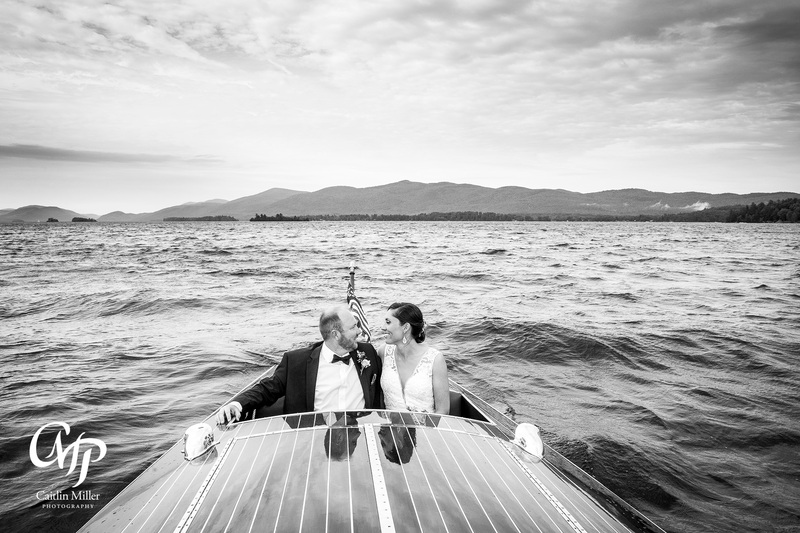 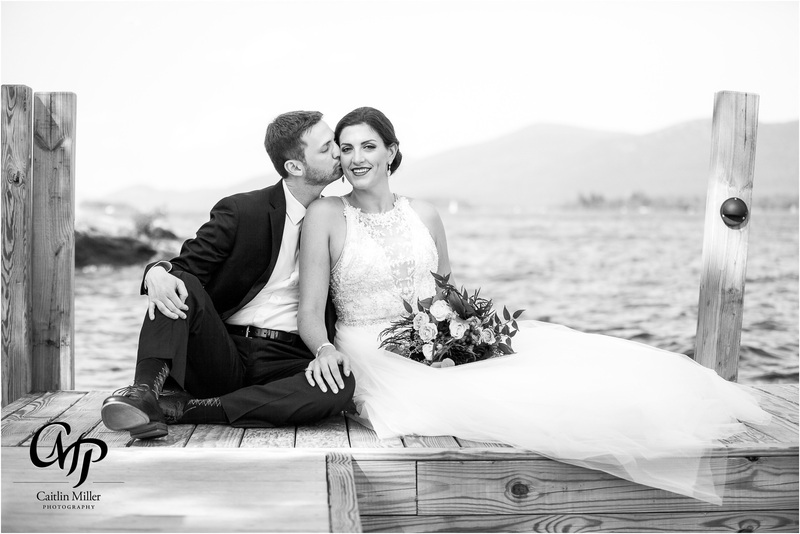 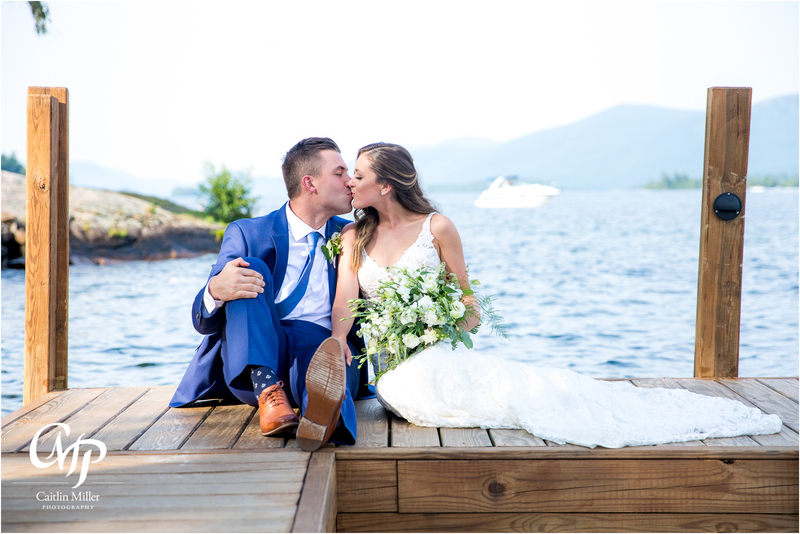 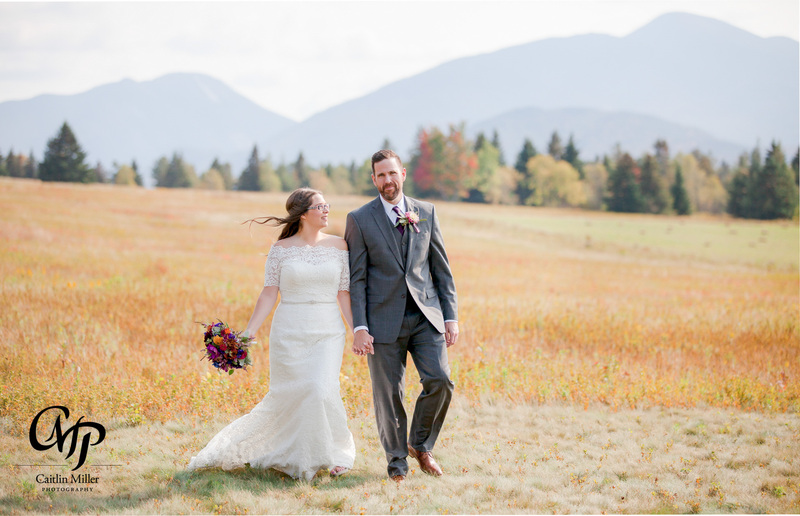 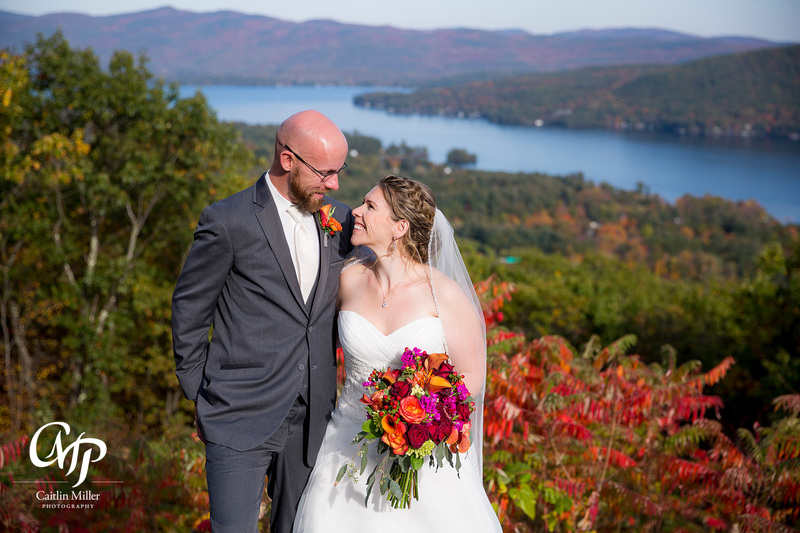 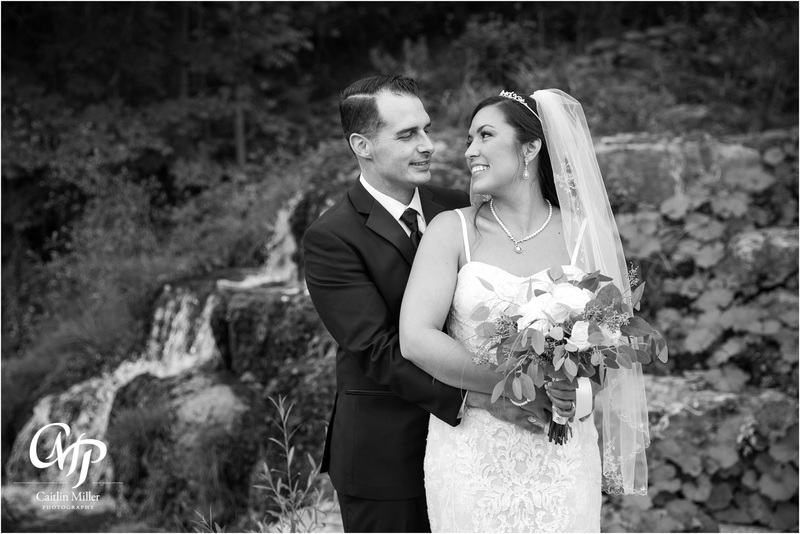 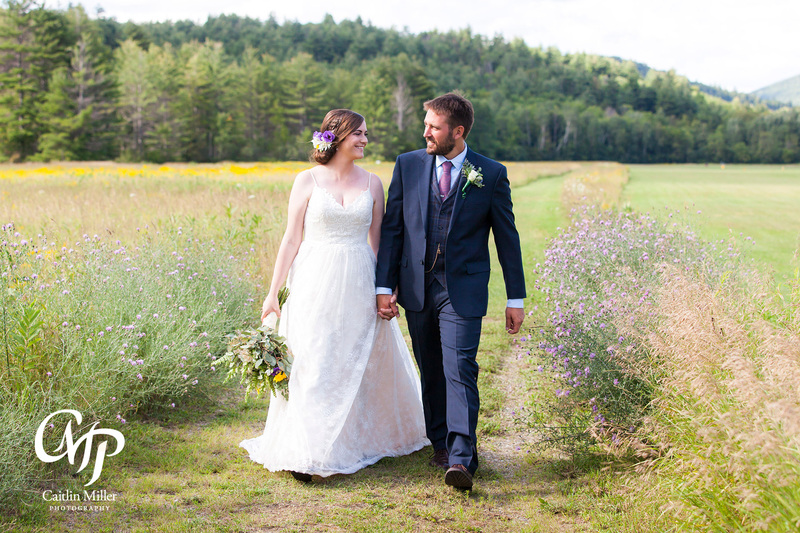 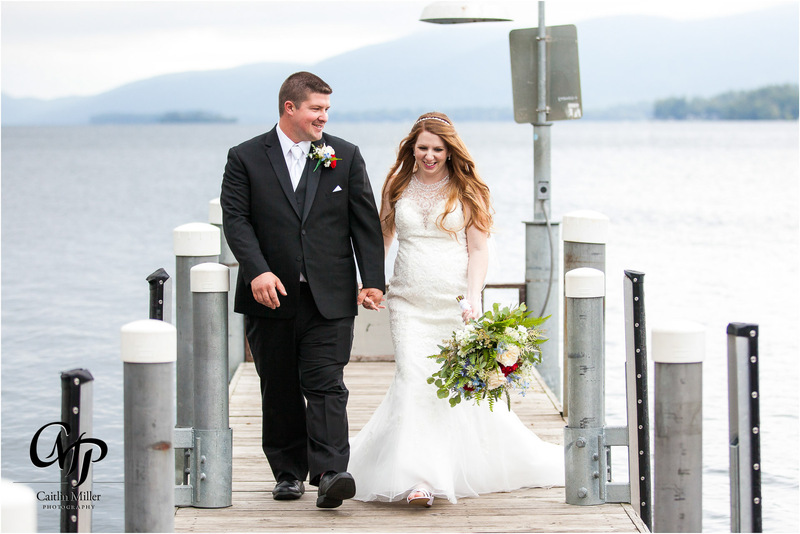 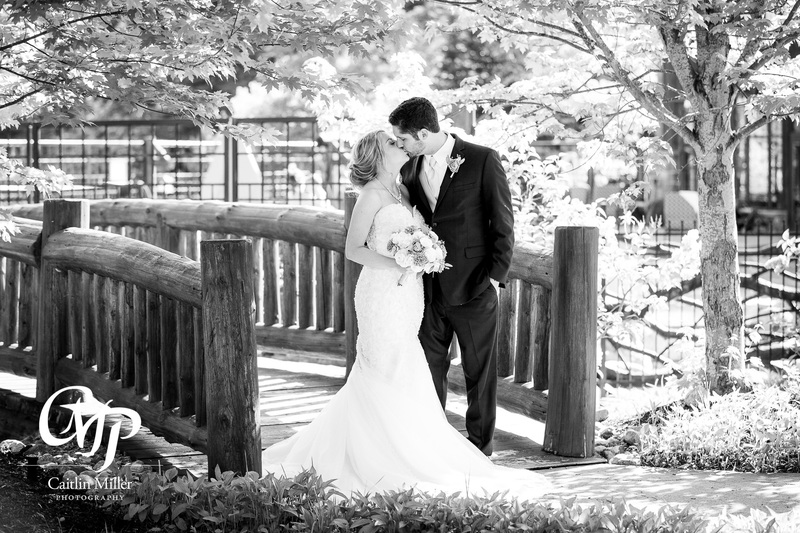 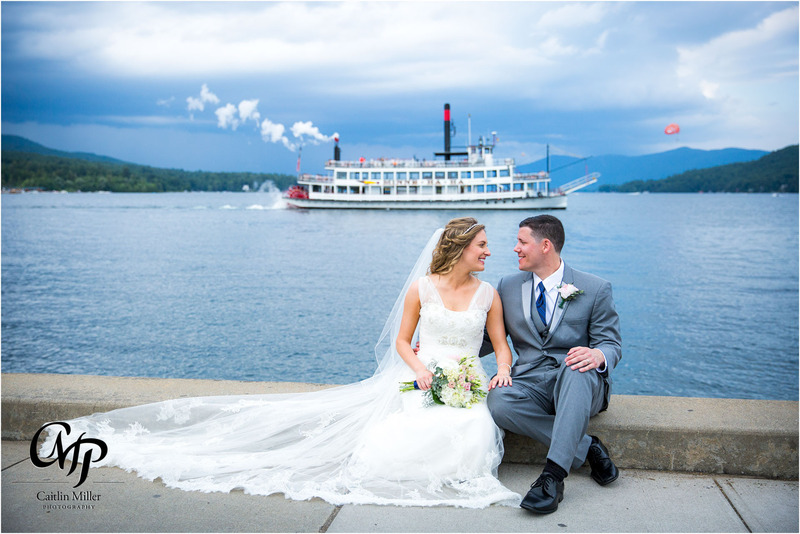 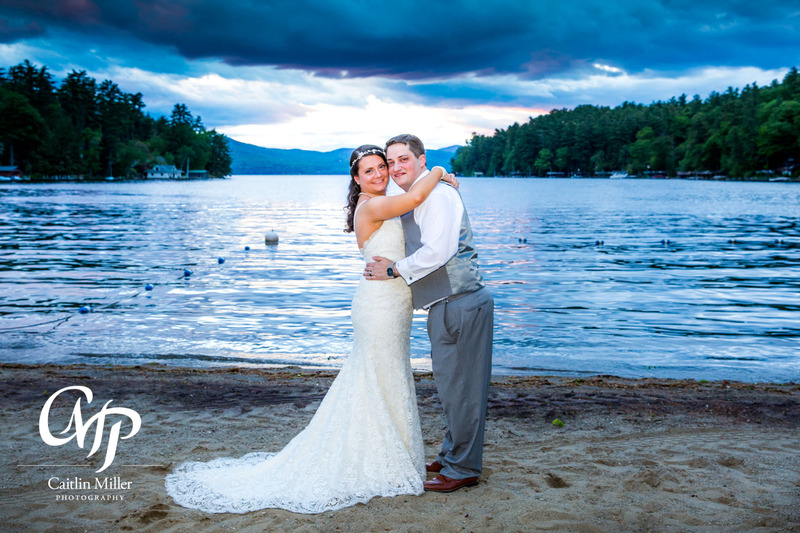 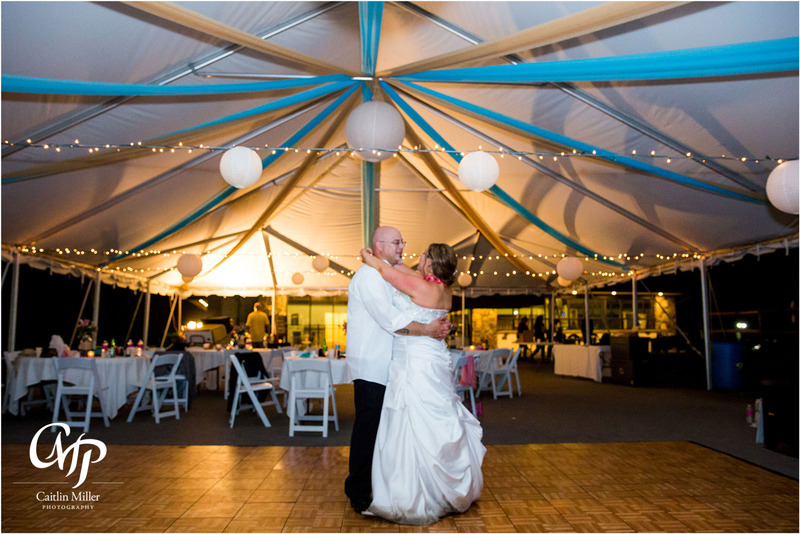 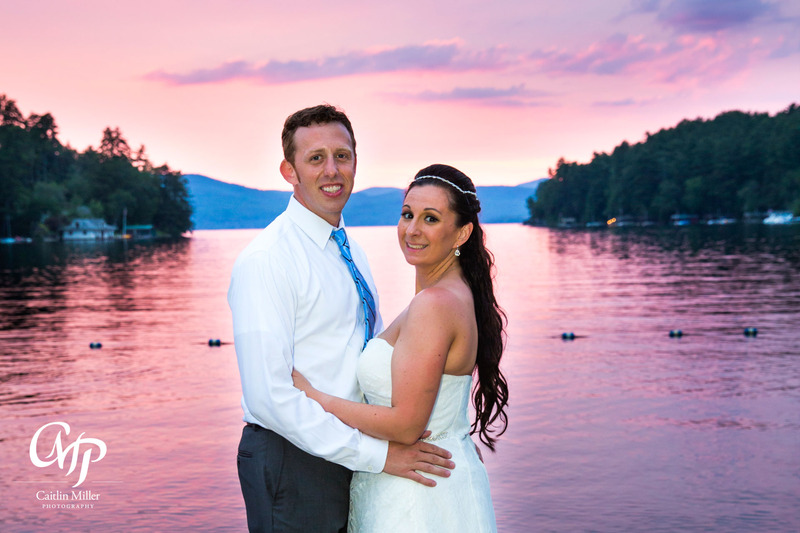 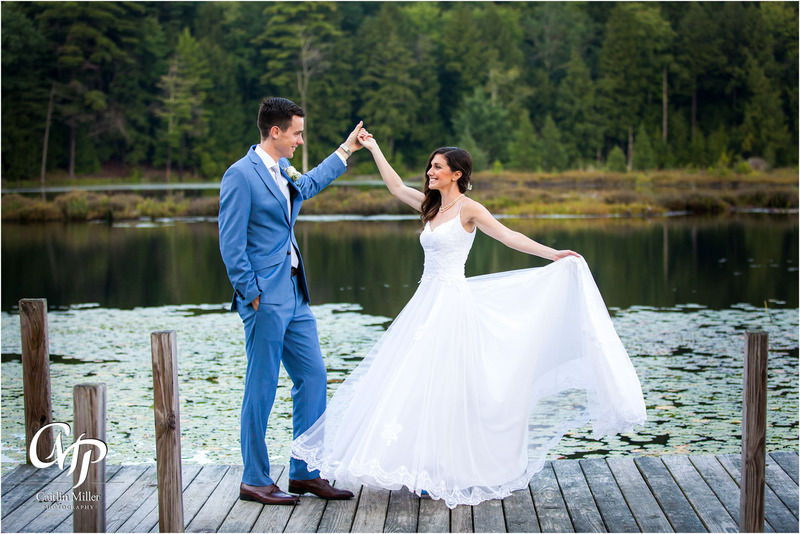 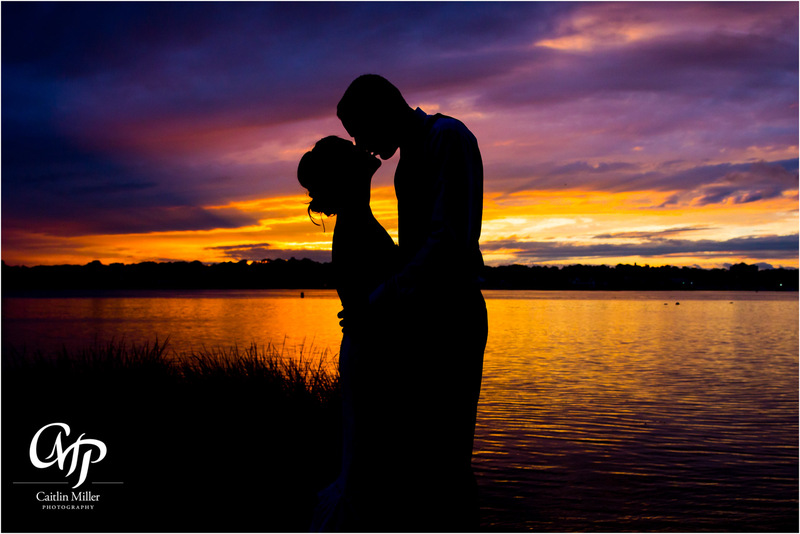 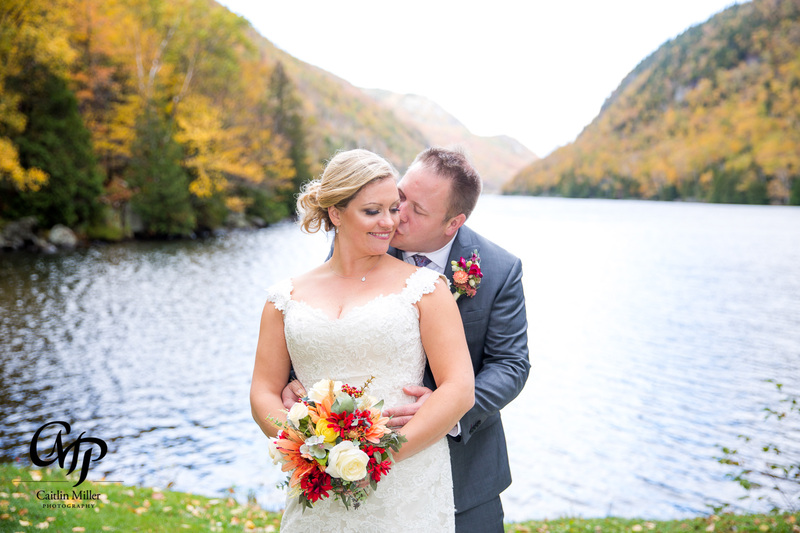 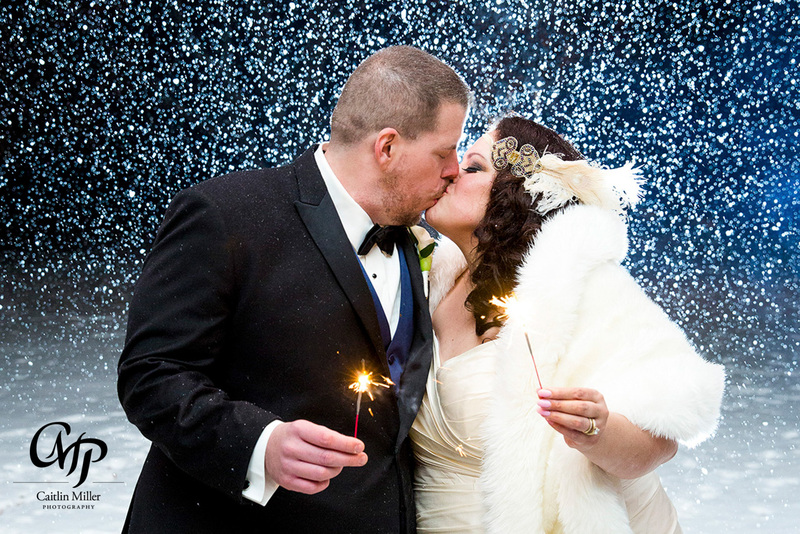 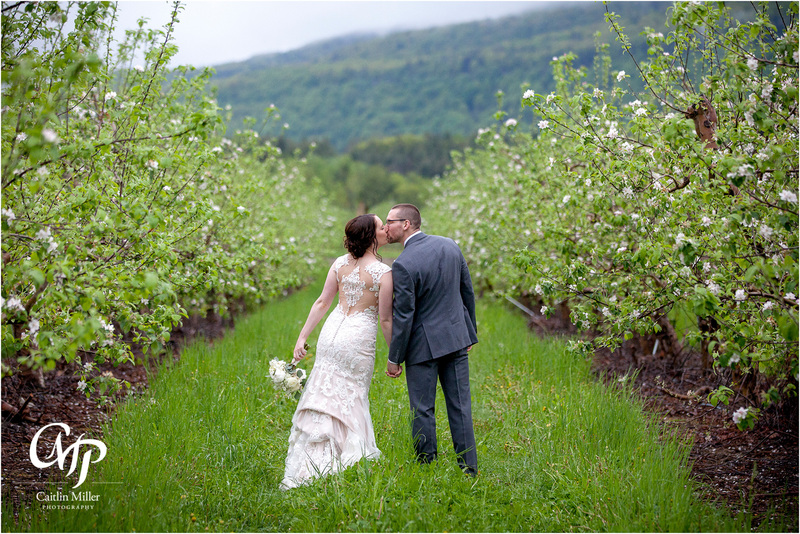 Alicia and Desmond made the best of their rainy wedding day at the beautiful Dunham’s Bay Resort on Lake George….